A skin analysis is done to identify skin type and problems of the skin. with a neck and arm massage. Chamomile Azulene,Wheat Cream,Collagen Elastin,Boto-Derm Rx,Omega 3 Cream and Shir-Rdaiance! 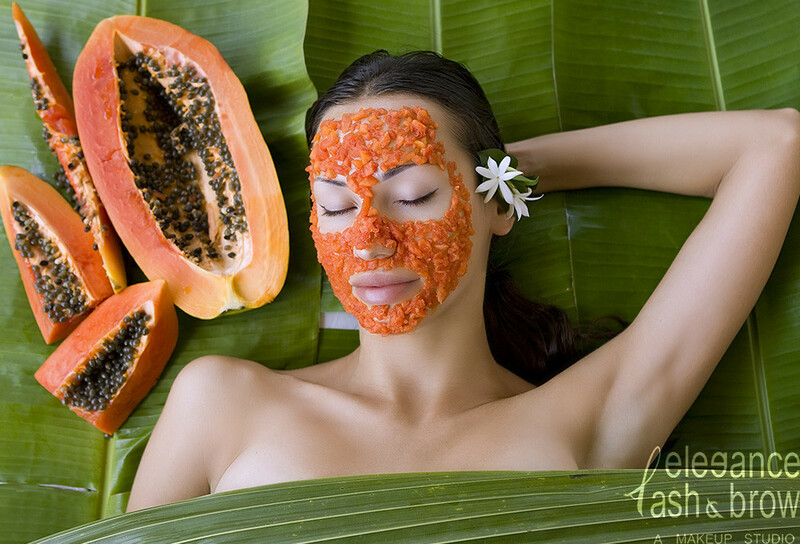 for NOrmal/Dry/Sesetive/Mature Skin) to nourish and rejuvenate the skin with high amounts of ANTIOXIDANTS ! 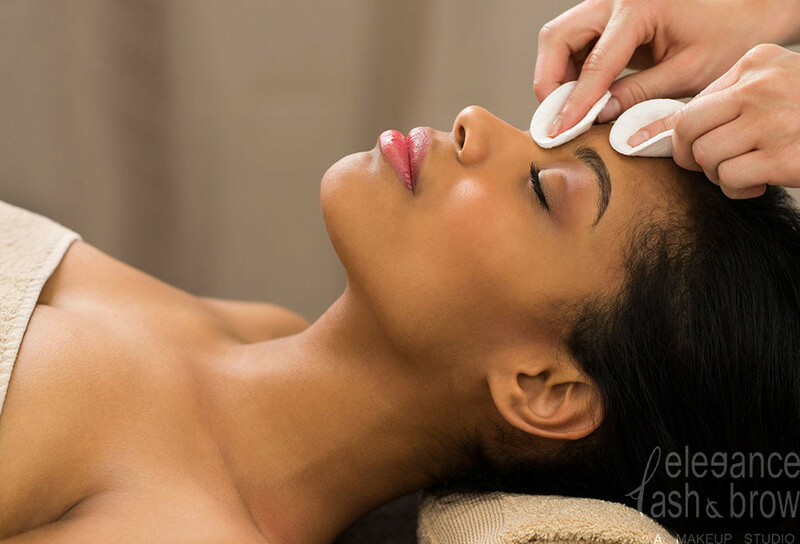 The Acne facial addresses the primary concern of acneic clients, bacteria control, excessive oil production and gentile exfoliation. Toner,Pure Red Lava Mineral Mask and Shir Radiance Corrective RX Advanced Therapeutic Moisturizer featuring Shir Radiance Corrective RX Clarifying Serum! restoring vitality to the delicate skin around your eyes. An excellent treatment that will exfoliate, plump and hydrate lips. Show off your décolleté with this amazing organic treatment! Add this 100% Organic Eucalyptus serum to your facial for oily skins! 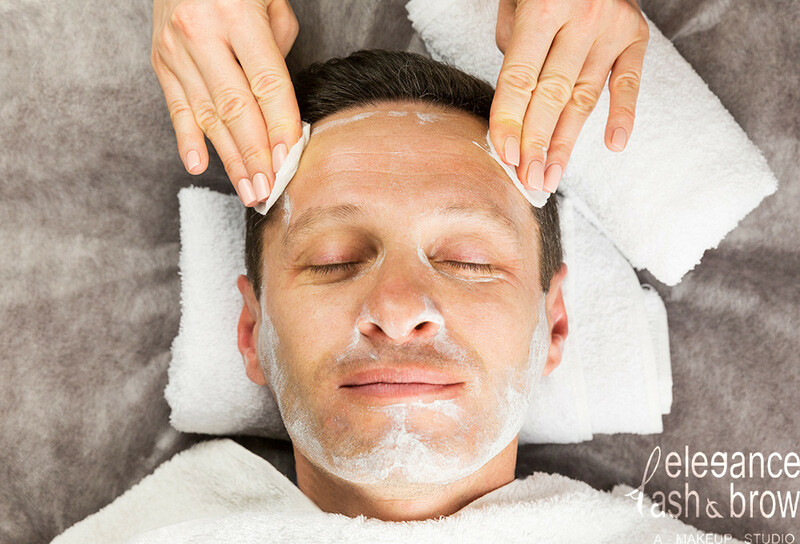 This quick mini facial takes care of the common skin needs for the man on the go. No extractions. No massage! specifically for him with special focus on the beard line. This hairless head and skin treatment is designed to treat his skin from face to the back of the bottom of the head. relief and ease to the mind.